You know what danger looks like: A whirling saw blade. An enraged pit bull lunging against a chain-link fence. A fallen electrical cable, bare metal sparking on wet pavement: Some kinds of danger are so overt that they seem to radiate a palpable sense of menace. Just to be near them is to be on high alert. Evidently some dangers aren’t obvious enough, though. Even in an age in which EMTs and emergency room doctors are capable of saving all but the most grievously injured, accidents kill 120,000 Americans a year. It’s the third most common cause of death among American men between the ages of 18 and 65. It’s tempting to label accident victims as careless or stupid, the losers in life’s ongoing game of Darwinian selection. I would never do that we tell ourselves, when we hear about someone else’s fatal error. Believing that is a way of insulating ourselves from the reality of life’s terrifying fragility. In fact the world is filled with all kinds of dangers, and many of them aren’t as obvious as sparking cables or whirling blades. Perfectly sane and reasonable people fall victim all the time. What makes some potentially lethal threats sneakier than others? It has to do with the way the brain processes danger. Primitive circuitry nestled deep within the folds of the cerebral cortex constantly monitor sensory data streaming in from the eyes and ears, looking to match patterns that are known through instinct or learning to be associated with danger. “We interpret external cues through our subconscious fear centers very quickly,” says Harvard University’s David Ropeik, author of How Risky Is It Really? That prickly sense of danger we feel, Ropeik says, is actually our subconscious mind alerting us that it’s detected something in the environment fits one of these templates. The problem is, the subconscious mind lacks subtlety. It can’t parse the meaning of complex or unfamiliar scenarios. If it doesn’t detect its preset triggers, it will hum along quietly in the background as usual. If you’re waiting for alarm bells to sound to alert you to every lurking threat, then, you could walk right into a death trap. 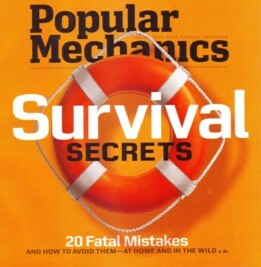 In my cover story for this month’s Popular Mechanics, I look at 20 kinds of hazards, both natural and man-made, that can cut short a life with little warning. The trick to avoiding them, I suggest, is is to move beyond instinct and bring your conscious, rational mind to bear. By learning about about life’s hidden hazards beforehand, you’ll be able steer around danger even without the inner alarm bells going off. And that’s no mean feat. Statistically, one in seven American men will end his life prematurely thanks to an accident. Forewarned, you should be able to stretch those odds considerably. 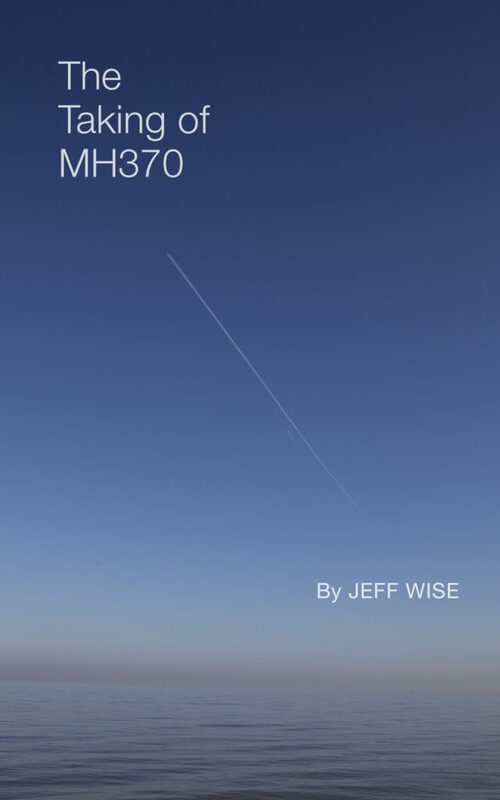 UPDATE: I was delighted to hear on Christmas Day that NextIssue chose this story as one of their 32 favorite stories of 2013. When you say that 120,000 people a year die in accidents, 70 of them in dam-related whitewater accidents (though it’s not entirely clear if *all* of those are low-head dams) that just feels like part of a long tail. Or is it really that there are thousands of things like this, each of which kills a few dozen people a year? A big proportion of accidental deaths are caused by a few, fairly obvious causes, like car crashes. There there is, as you say, a long tail of more obscure hazards, some of which might kill a person only every few years. I guess that sooner or later anything that could conceivably cause a death eventually will.